Good Cleansing has produced a new informational video designed to combat negative misinformation about the benefits of juice cleansing. JACKSONVILLE, FL, April 26, 2018 /24-7PressRelease/ — After months of preparation, the new video by Good Cleansing is now available on YouTube and other online video sites. 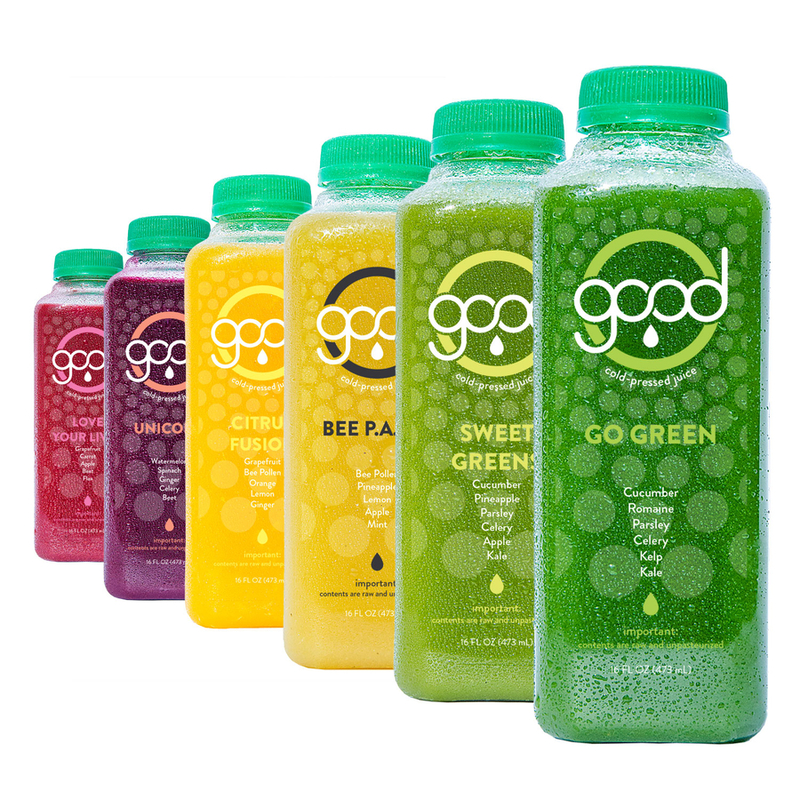 In the video, Good Cleansing explains why Juice Cleansing is not merely a fad because it has been used by health advocates for many years and has recently become a mainstream phenomenon due to increased availability. The video by Good Cleansing further reveals the benefits of cleansing for three, five or seven days, particularly when consuming fresh juices which contain the essential nutrients and live enzymes that your body needs during the cleansing process. This leads to a contrast to other online juice companies that sell pasteurized juices, which offer no effective nutritional benefits to the body. Pasteurized or overly processed juices are not raw so they are incapable of delivering a life force as they contain no live enzymes that a person should consume during cleansing. As life-long juicing advocate and founder Dr. Davis explains, “If people are going to spend hard-earned money on a juice cleanse, they should buy juices that are certified organic and raw to ensure they are getting the product necessary for cleansing.” In his book entitled Good Health, Dr. Davis elaborates upon many of the points in the Good Cleansing video. In addition to juice cleansing, Good Cleansing recommends adding organic cleansing herbs to the juice cleanse to act as a boost to cleanse the digestive tract of years of residue, referred to as mucus plaque. Another product introduced is healthy vegan soups that are a great way to overcome issues of hunger during a cleanse. With the video, Good Cleansing hopes to educate the entire public on the benefits of juice cleansing, an idea that Good Cleansing has promoted for 26 years as a way to improve overall health and to overcome serious health afflictions.